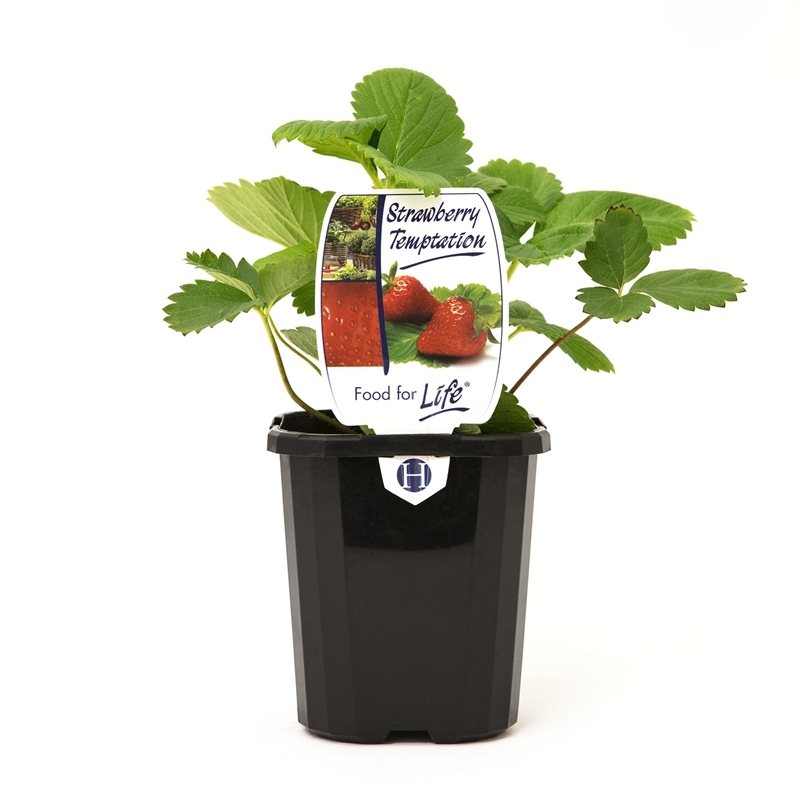 Strawberry Temptation is an easy to grow variety that bears delicious heart-shaped, deep red fruit. 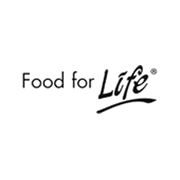 Eat strawberries fresh, use in fruit salads and desserts or make into jam. 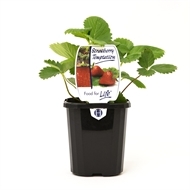 Growth is vigorous yet compact so this strawberry is ideally suited to growing in pots or hanging baskets. Grow in full sun for best flavour. Water well in hot weather.